RYHA is pleased to partner with CMC Hotels to provide visiting teams discounted room rates when visiting the Raleigh area. Please be sure to note any special discount codes and provided booking links when reserving rooms so that you get the best rates. Our full-service Holiday Inn Raleigh North-Midtown is an award-winning property, receiving the IHG Renovation of the Year Award is 2013. Located minutes from Downtown Raleigh and provides easy access to area attractions thanks to nearby I-440 or the I-540 beltline. Our full-service Café Sage is open for both breakfast and dinner daily, providing a full, hot buffet breakfast to your group (included in rate) with eggs made-your-way, sausage, bacon, hash browns, fresh fruit, and so much more. The Café Sage bar is open during the evening hours. Whether you’re visiting for business or pleasure, our hotel is mere minutes from where you want to be. Visit historic downtown, Raleigh’s Convention Center, NC’s Governmental Center, the Glenwood South Entertainment district, Midtown shopping/dining, athletic/cultural venues, or area Universities. We provide free high-speed, wireless Internet access throughout the hotel's property. Your team can also enjoy a complimentary hospitality room when available. 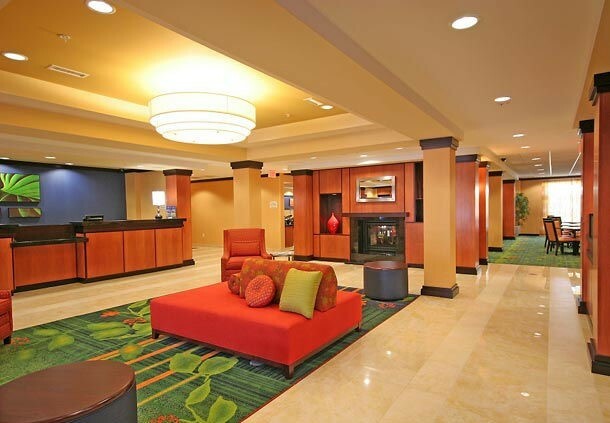 The Holiday Inn Raleigh North-Midtown is central to all that you are looking for while visiting Raleigh. We have a 140 room property that has just completed renovations in 2015. We offer a variety of rooms that offer comfort, convenience and value. Free Deluxe breakfast including eggs, meat, made to order pancake station, sausage & gravy, biscuits, hot breakfast sandwiches, hot & cold cereals and much more!. Complimentary access to LifeStyle Fitness located 1.7 miles from hotel. Complimentary High Speed Wireless throughout the hotel. RYHA Rate: $69.99 for Standard Double or King rooms and $79.99 for King or Queen Suites featuring separate livings areas + full kitchenettes. Rates also include a FULL HOT breakfast! 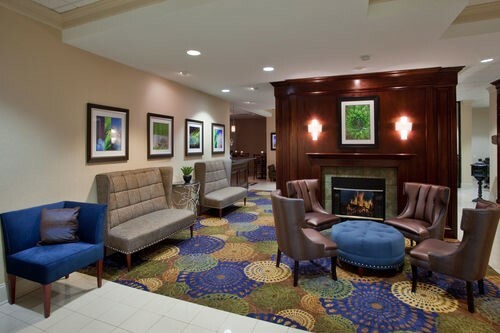 Our hotel has recently undergone several REMODELS and UPGRADES and sits within 1 mile of over 100 shops and restaurants, in addition to being minutes from downtown Raleigh! Along with our spacious rooms, RYHA rates will include a hot breakfast buffet, complimentary high speed wireless internet access, and free parking. The hotel also features a 24 hour state-of-the-art fitness facility, 24 hour business center, and a fully stocked lobby market. As a special treat, several area restaurants also offer meal discounts to our guests! 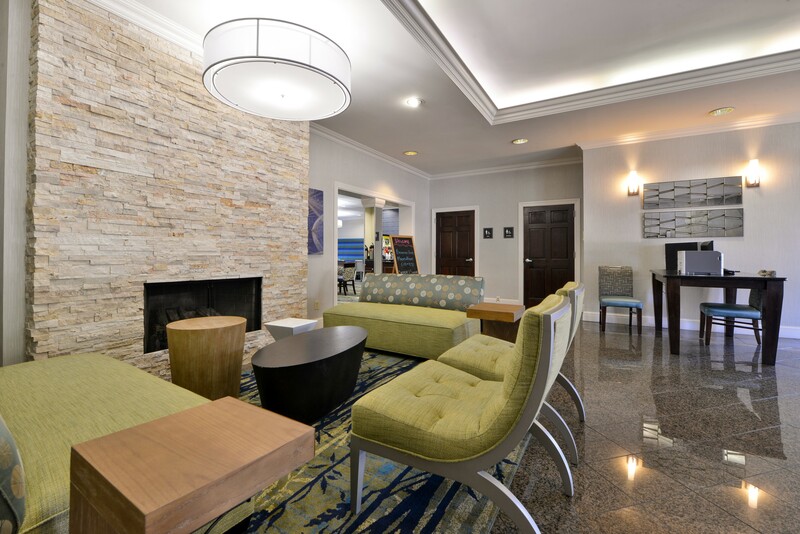 The Fairfield Inn and Suites has a fantastic location that any team would love! We are within 3 miles to the airport and less than 2 miles from restaurants, shopping and entertainment. 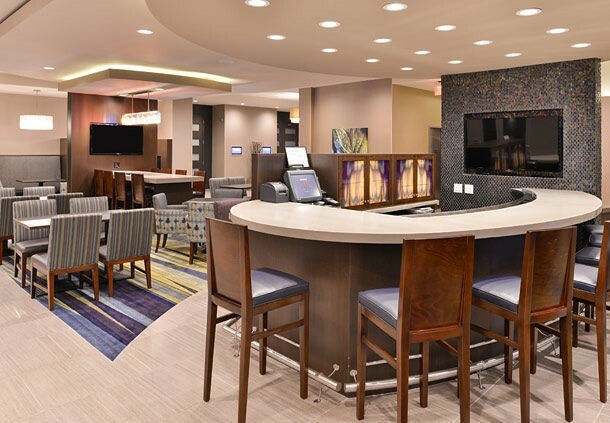 The Fairfield Inn and Suites has such wonderful in-house amenities such as complimentary FULL hot breakfast, complimentary Wifi, indoor pool and whirlpool, and complimentary shuttle to and from the airport as well as within a five mile radius. 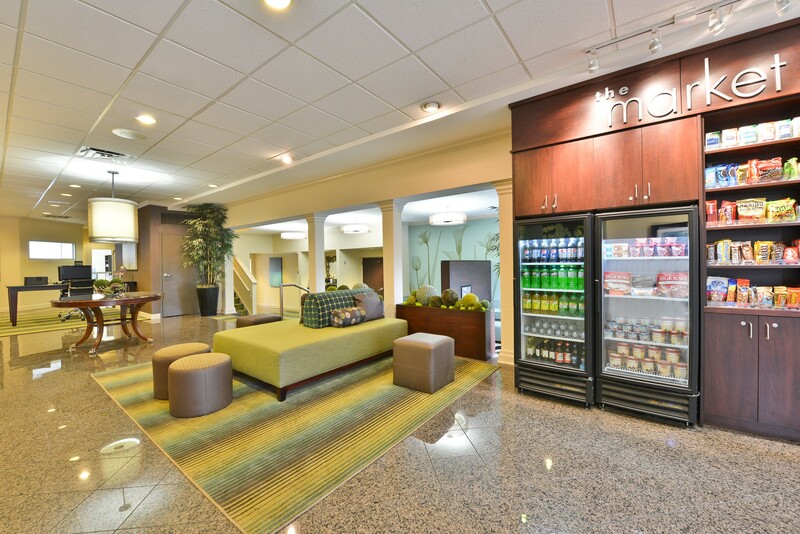 All of our rooms come with a refrigerator, microwave and coffee maker. For bringing your team here we will offer your head coach a complimentary room night for every 15 rooms booked. Make sure you mention the RYHA rate when calling to book your team.